There's a Hyundai Ioniq for practically everyone. Available in electric, plug-in hybrid and hybrid guises, it beat the Toyota Prius at its own game when it came out in 2016. 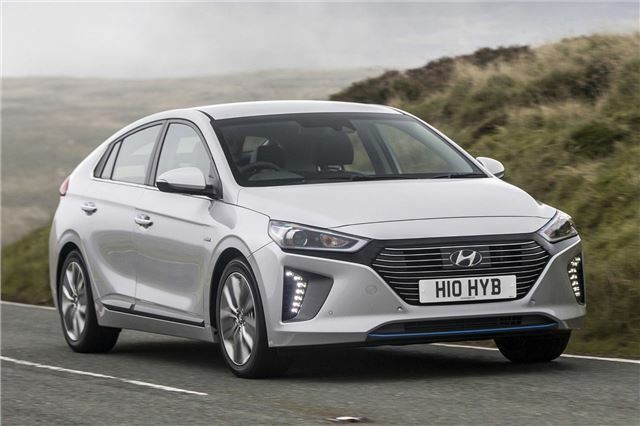 Thanks to its lengthy warranty and affordable price tag when new, the Ioniq makes for an excellent secondhand purchase. While the plug-in hybrid is currently out of reach, £15,000 will get you a hybrid SE model from around 2017.